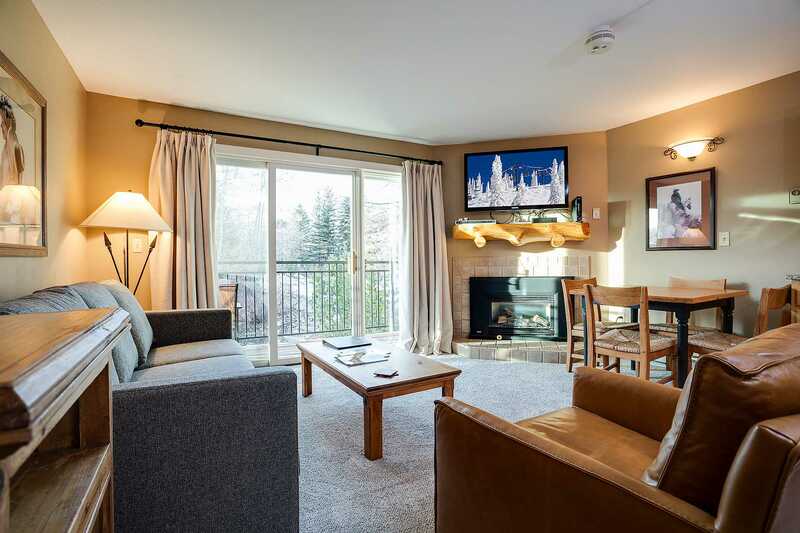 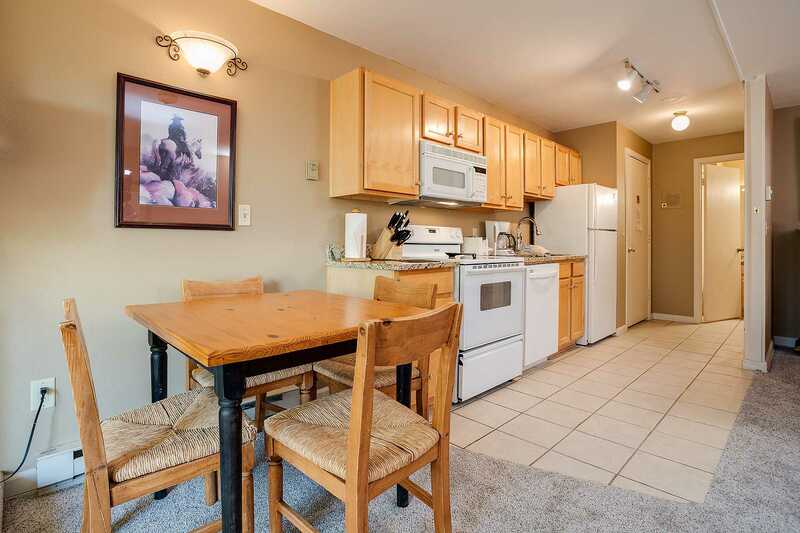 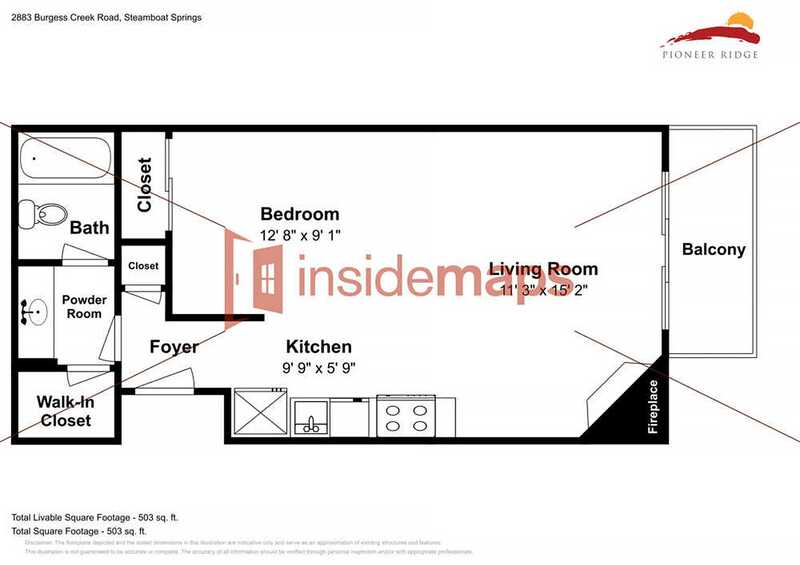 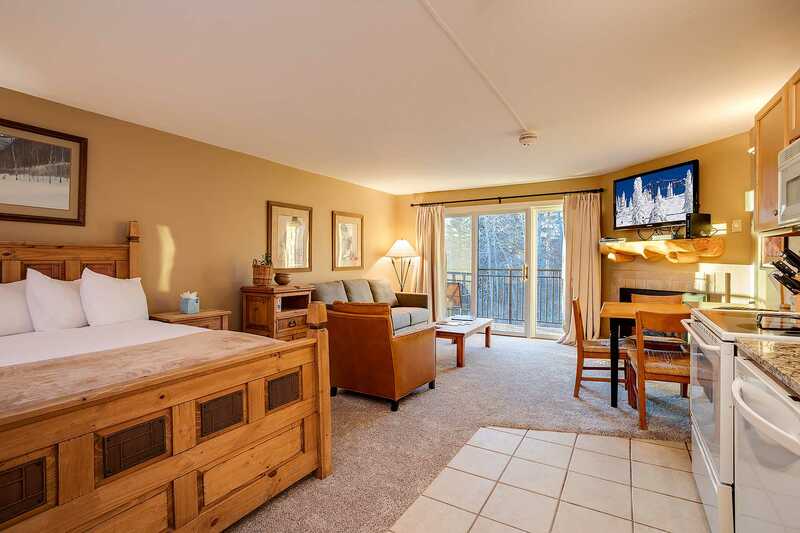 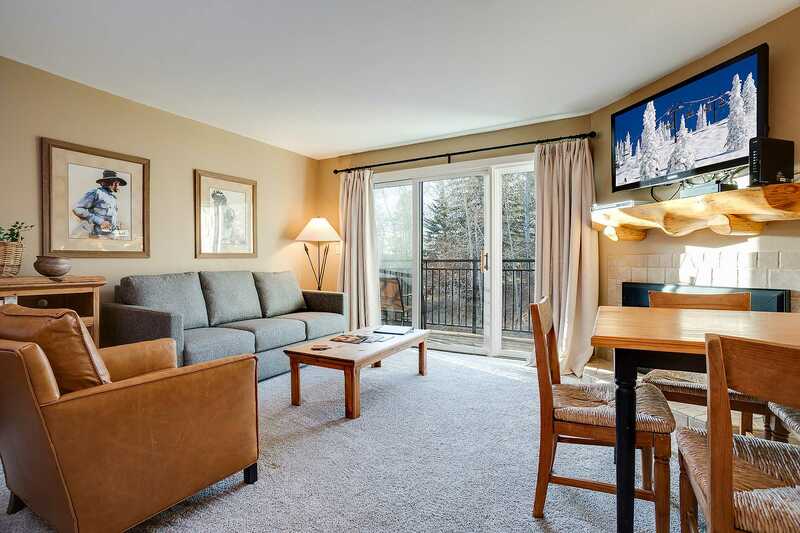 This lovely mountainside studio at Scandinavian Lodge features a fully equipped kitchen with beautiful granite countertops, gas fireplace, large flat screen TV and a private balcony. 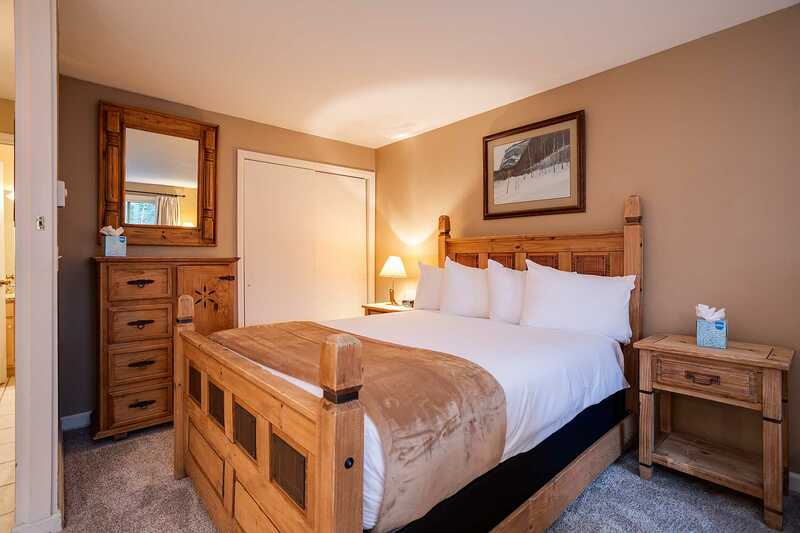 An accordion wall is available to separate the sleeping area, which has a queen bed, from the living room which offers a queen sleeper sofa. 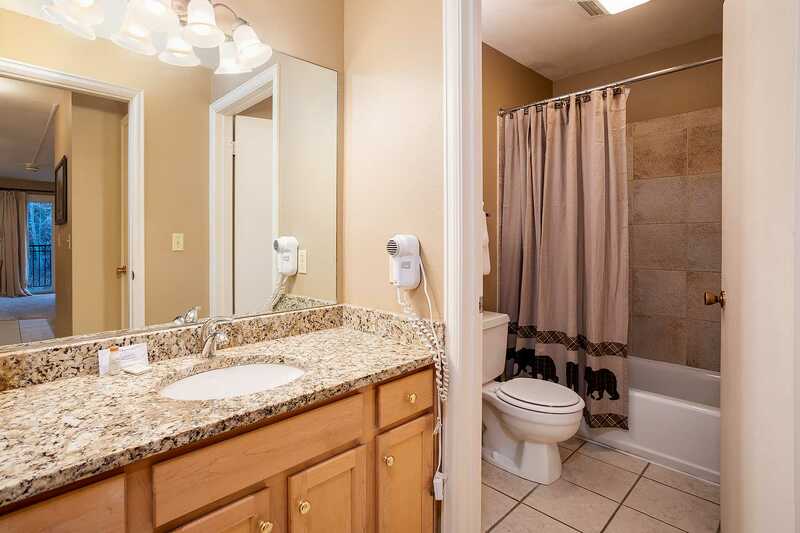 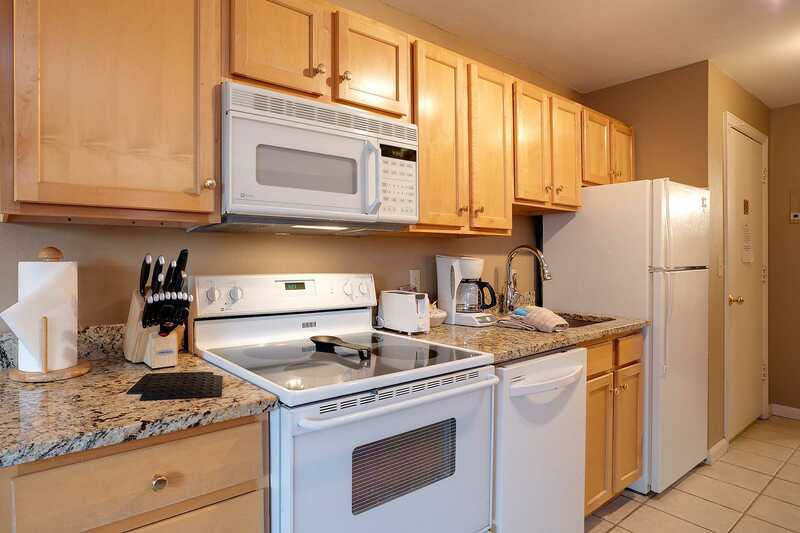 The bathroom is well presented with tile shower and tub combo and also boasts granite countertops. 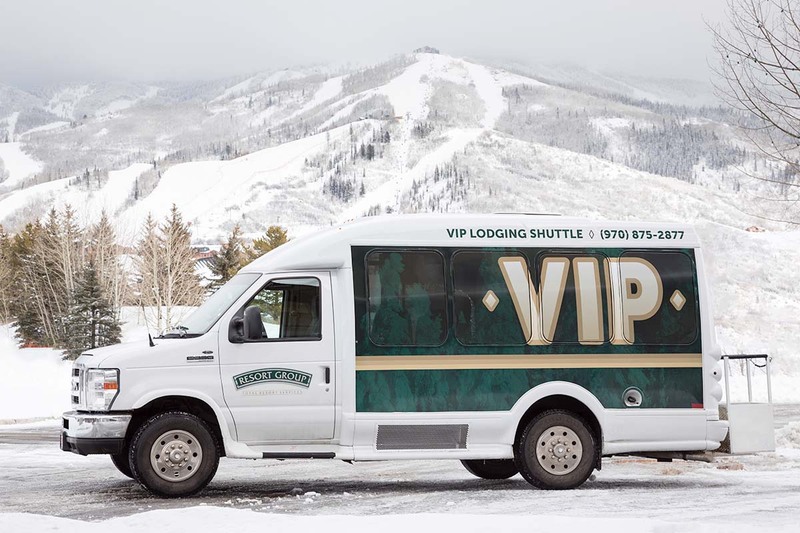 There is a 100 yard walk back to the property from the base of the Thunderhead Lift, or guests may choose to ride the complimentary winter shuttle. 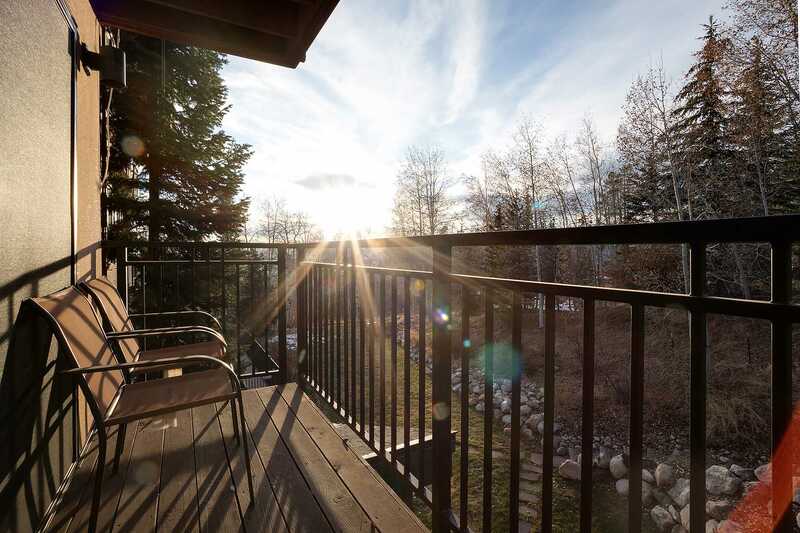 In the summertime, hiking and biking trails are easily accessed from the property. 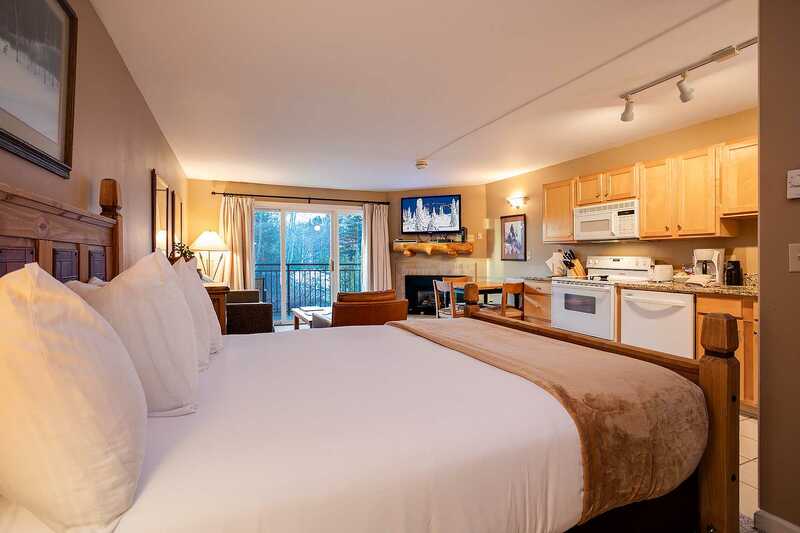 Calculate rates, confirm dates and book SL207 - Scandinavian Lodge and Condominiums online.